Is the Driveway the Best Series in America? As a long-time New Yorker I am more often than not a proponent of all things New York City - from bagels to nightlife to the breadth of cultural landmarks (just don't get me started on the cost of living). As a racer and former race director this perspective extends to New York City area bike races. 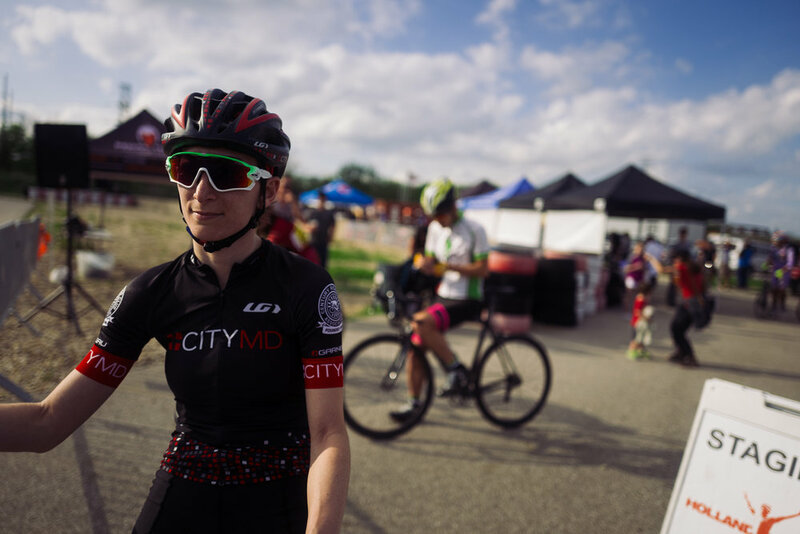 From weekends in Central and Prospect Park, Tuesdays at Floyd Bennett Field, Wednesdays at Kissena Velodrome and Thursdays at the Rockleigh Crit there are enough race series to keep even the most dedicated New York City racer busy during the summer months. 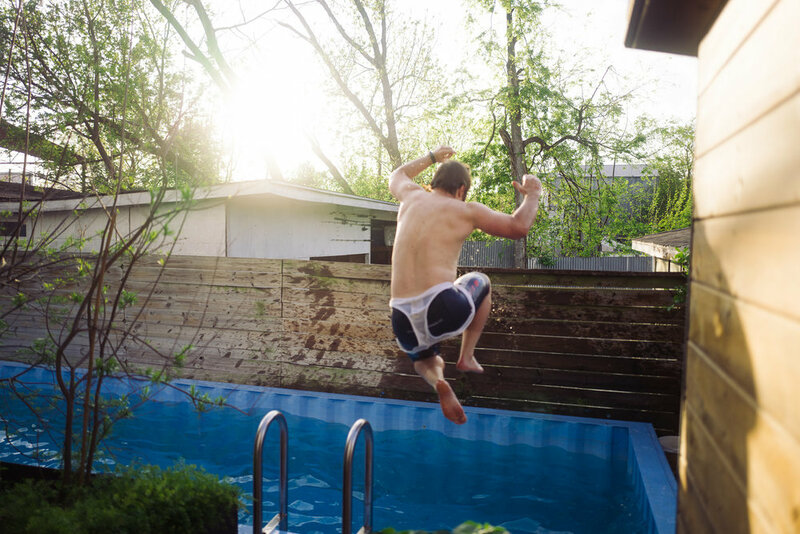 However even from halfway across the country we have heard stories of the Thursday night Driveway Series in Austin, Texas - it probably doesn't hurt that images from #DrivewayLife spread far and wide on social media. As a result with a trip to SXSW we couldn't help but swing by opening night for the Series to see how the races stack up against our hometown New York City events. 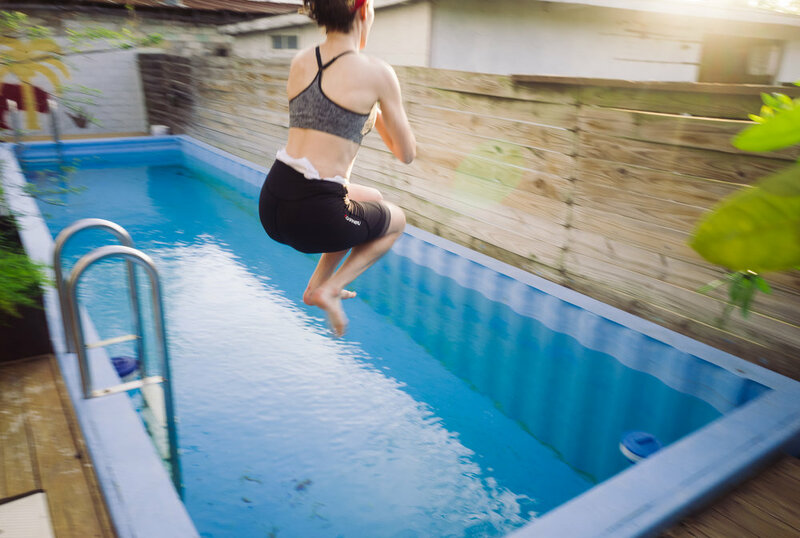 One of the most important characteristics for any weekday race series is ease of access. In New York City we have the infamous dash down Flatbush Avenue for Tuesdays at Floyd Bennett Field. A few of these trips - spent dodging dollar vans, wheel-destroying potholes and all manner of insane NYC traffic - do wonders for bike handling skills. 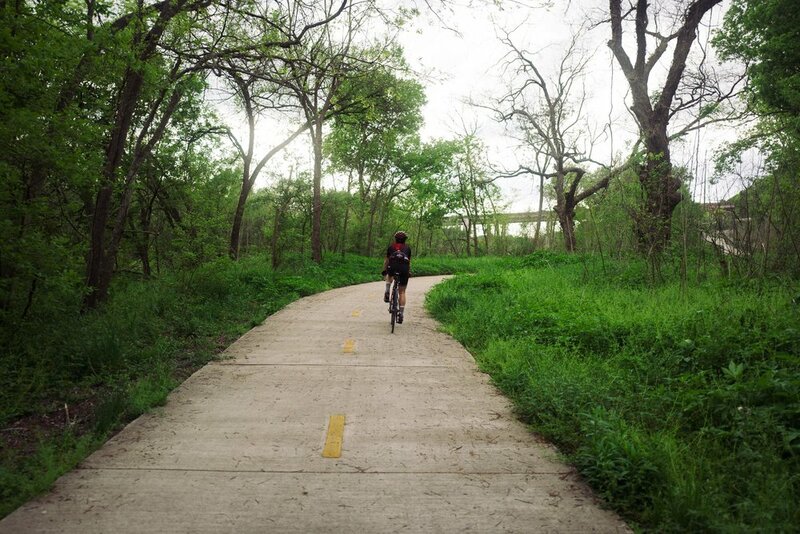 But we couldn't help experiencing some jealousy when we discovered that the Driveway Series is positioned just a short ride from Downtown Austin alongside some of the nicest bike paths we have encountered outside of Europe. 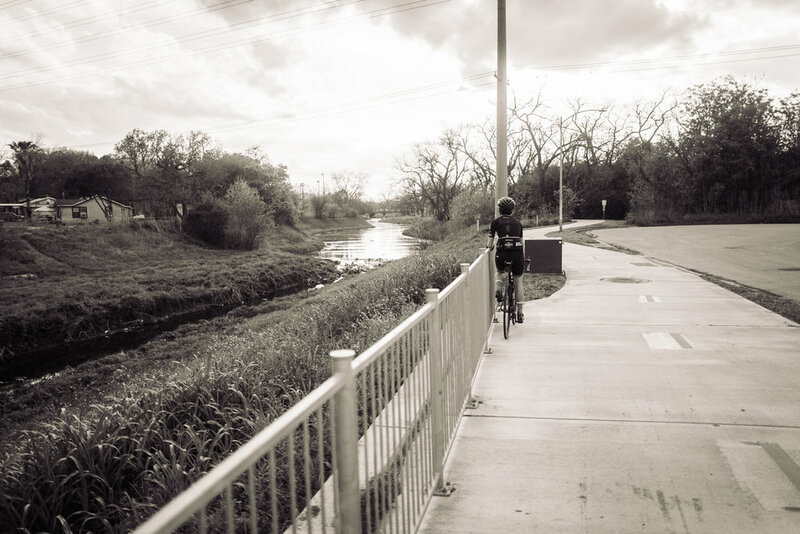 In fact these paths - part of the seven mile Walnut Creek Trail System that follows Boggy Creek before carving a path North along the Eastern edge of the city - were so great that we used them the following day for our final ride in Austin. 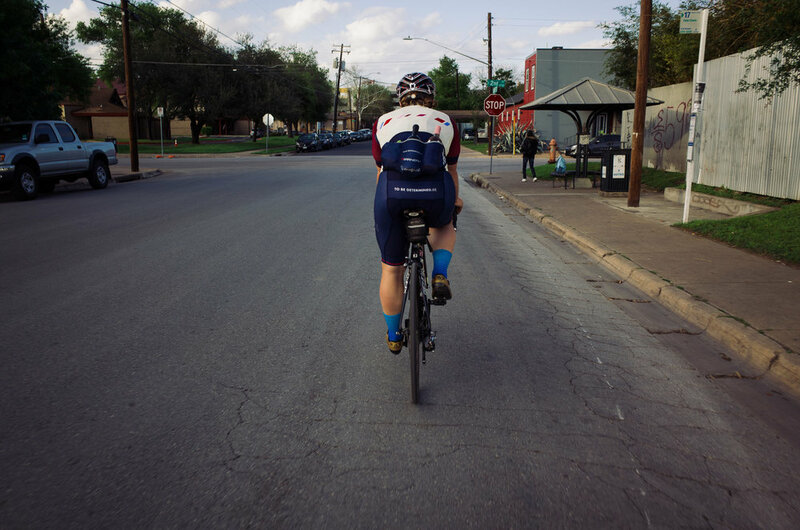 Many kudos to Austin for their impressive investment in bike infrastructure. Of course getting to the race is only one piece of the puzzle. It's venue and atmosphere that really dictate the experience. From a pure racing perspective it's hard to beat the challenges that Floyd Bennett Field delivers when the wind is blowing and some of the best racers in the city are in attendance. 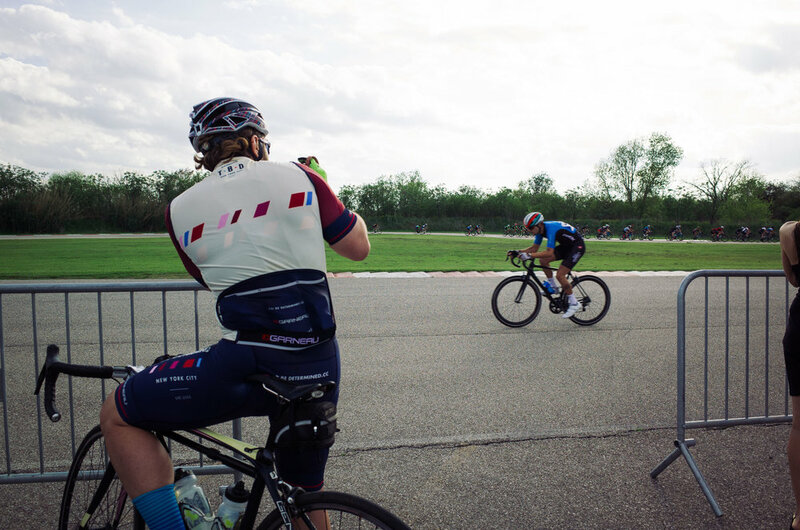 On the other hand, racing on an abandoned airfield in Brooklyn that hasn't been repaved for years does have it's downsides - enough flats that equipment selection takes on a Roubaix-like tone. Thursdays at Rockleigh or Wednesdays at Kissena offer (at least slightly) better pavement but as it turns out none of the three New York City weekday series can really match the atmosphere at the Driveway. There were multiple food/beer tents offering a variety of cold beverages on tap (free for racers too! ), a large crowd of spectators including a bunch of kids waiting eagerly for their race, and an announcer providing a play by play throughout the evening. These were some of the more obvious factors that made the evening stand out among its East Coast comrades that are familiar to NYC racers. If only most of these elements of the weren't banned and thus impossible under New York City Parks regulations! 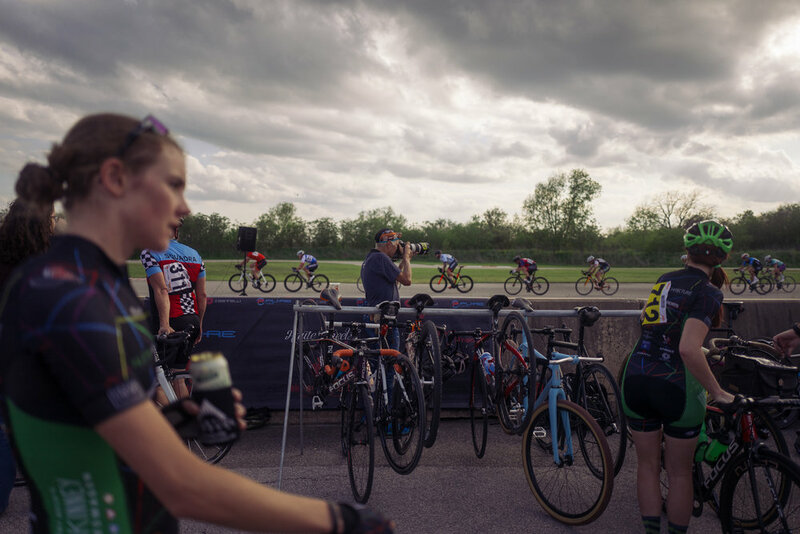 The Driveway Series also somehow manages to squeeze eight separately scored categories over three hours of racing at the height of the summer, including kids races each week that contribute to the Driveway's family and spectator friendly atmosphere. Getting to the Driveway in time for the first race kick-off at 5PM seems like it would require more work schedule flexibility than most of us are used to in the Big Apple (getting to our NYC events before their 6PM/6:30PM starts are usually a race in and of itself) but somehow when we rolled up to the Driveway Series opener at 5:30PM the venue was already packed with racers and spectators alike. Last but not least, the Driveway Series certainly wins out when it comes to climate. The contrast between the opening of the Driveway Series and the hypothermic conditions in New York City at the 2017 Grant's Tomb Criterium just a few days earlier could not have been greater. 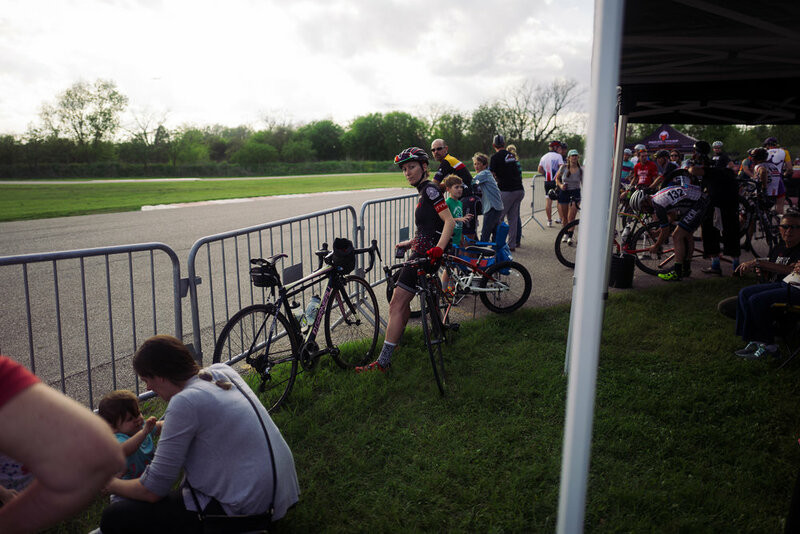 We shudder to think about racing in Austin at the height of summer heat and humidity, but we equally can't help but dream of a race series that extends all the way from mid-March (when most of our miles are trainer based) until the end of September. 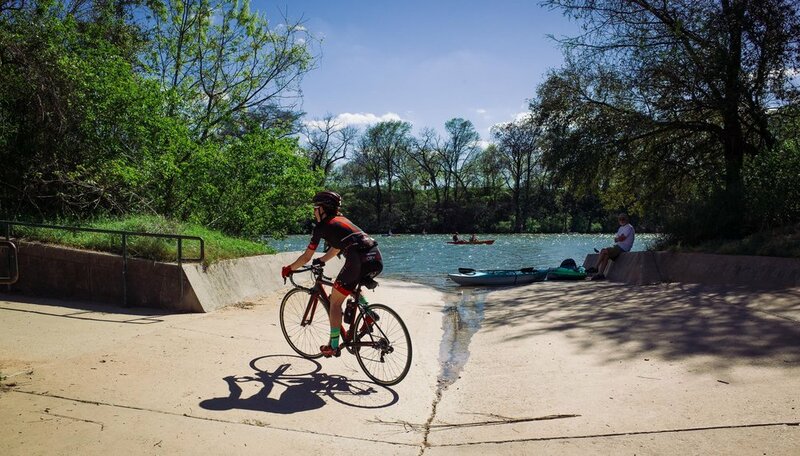 The March weather in Austin was certainly perfect for a post-Driveway Series slow ride back into the city along those terrific bike paths with a quick stop by the liquor store for some wine followed by a dip in the pool at our AirBNB. 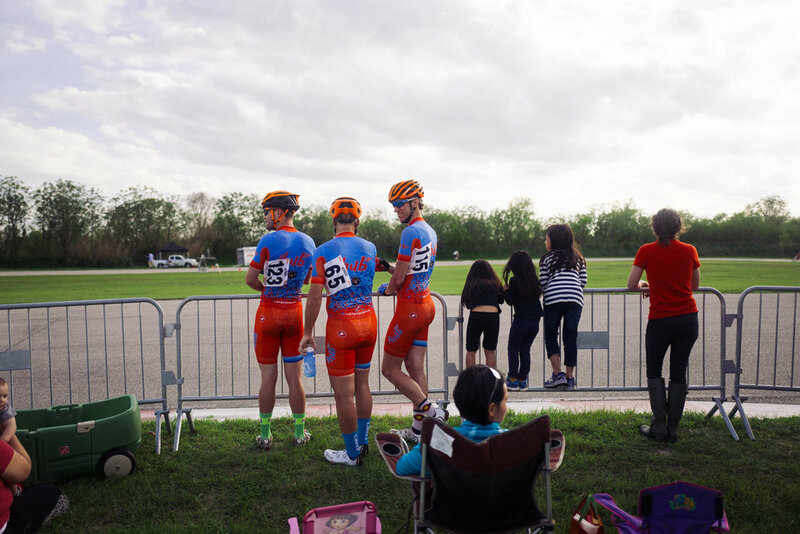 Add it all up, and even with our New York City pride, the Austin Driveway Series may just be the best race series in America. Indeed as much as we love the crosswinds of Floyd Bennett Field or the competition at Rockleigh, there is plenty to envy at the Driveway Series. From the ease of access to the venue to the terrific atmosphere, it's definitely the best weeknight series we have ever experienced. So the Driveway Series gets our crown as the Best Weeknight Race Series but with our New York City pride we're also tossing in a vote for Floyd Bennett Field and Rockleigh at the same time! 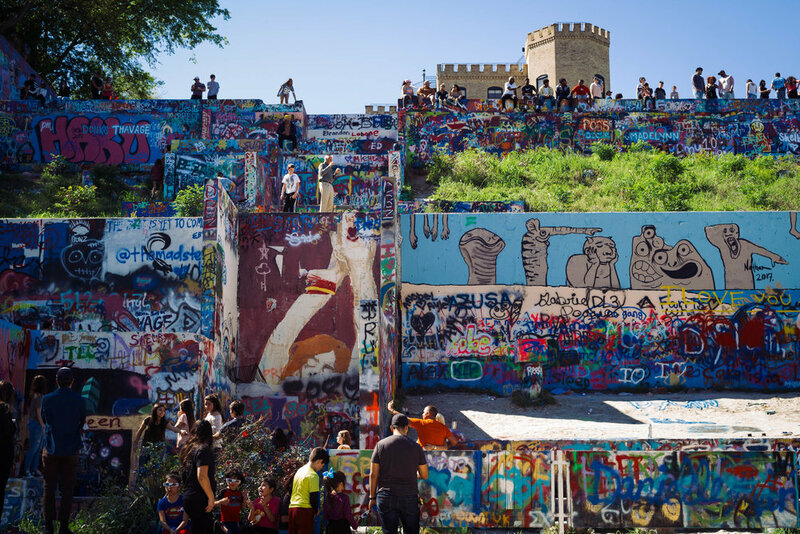 While SXSW undoubtedly altered the landscape of the city for the week we were in town, we got a pretty good sense that Austin is kind of great. From the aforementioned bike paths, to the greenways and rivers clogged with people on all forms of transportation (bikes, kayaks, rollerblades, stand-up paddleboards, etc) to the unending stream of great food available at any number of food trucks dispersed around the city -- it all added up to a terrific couple of days.